I was project manager for the award-winning Indie Arena Booth in 2015 and 2016. 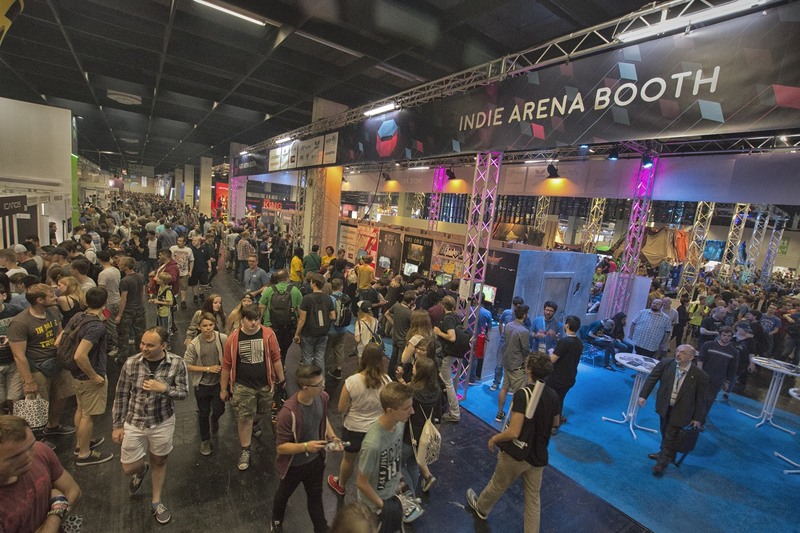 The Indie Arena Booth is an open home for independent game developers from all over the world. It is a platform for the developers as well as a showcase for the colorful and vivid game scene between Avantgarde and AAA.